Nail files play a role in keeping our nails healthy and smooth. If nails are especially fragile, investing in a glass or crystal nail file could help bring them back to tip-top shape and condition. What Is A Glass/Crystal Nail File? This type of nail file is made from specially hardened glass, the abrasive surface is made from crystal particles. 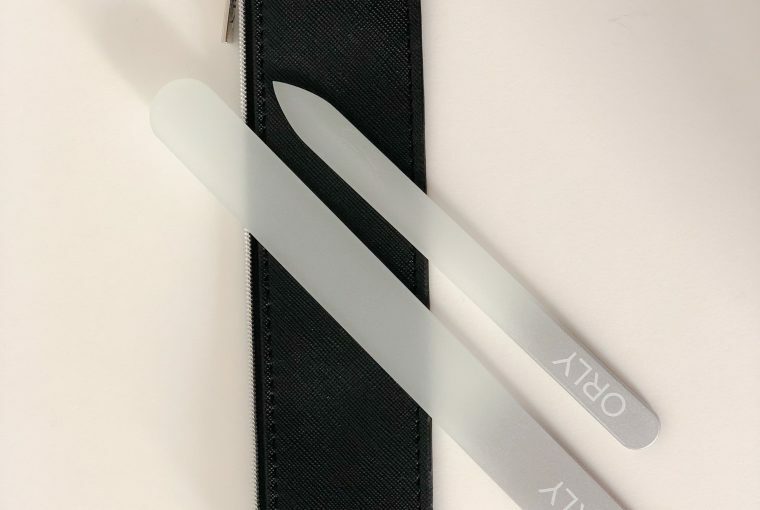 A glass nail file smooths and seals the nail, which reduces nails’ susceptibility to splits and peeling, which is all key healthy and good looking nails. Crystal Glass Nail Files are similar to glass files except the crystal is harder and more durable than regular glass. This means they will last longer and are harder to break. What Are The Benefits Of A Glass Nail File? 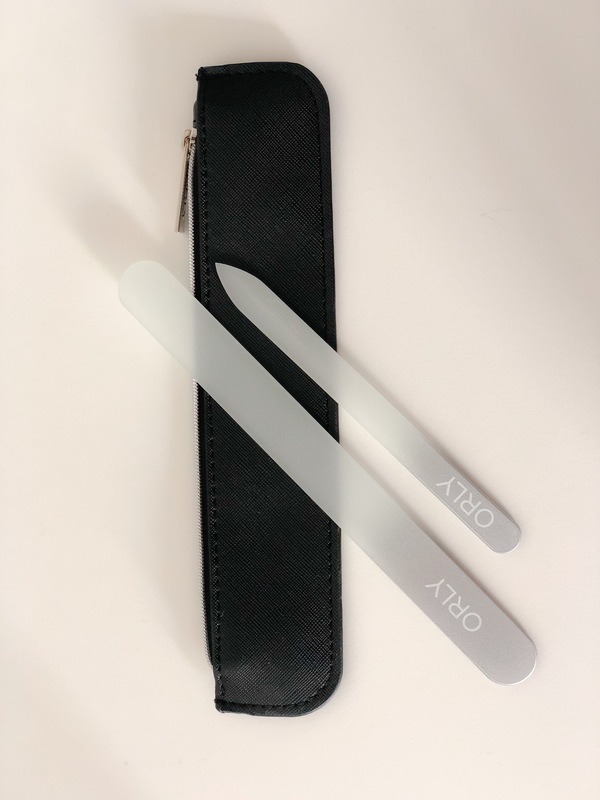 Glass nail files are perfect for shaping both natural and artificial nails. They seal the keratin layers together at the edge of the nail, preventing peeling and chipping. Traditional emery files should be used by filing in one direction only, but they rarely are, and filing in both directions causes the layers of keratin to shred, leaving the edge thinner and more prone to peeling and chipping. Glass files do not dull over time. Theoretically they will never need to be replaced, leading some brands to offer a lifetime guarantee. One of the biggest advantages is that a glass file can easily be washed with soap and water or any liquid disinfectant, which is crucial in avoiding the spread of germs and bacteria. Orly is professional brand and a family owned since 1975, ORLY® products are made, with love they claim, at their HQ in Los Angeles, California. In 1975, Jeff Pink, the owner, created a natural nail look to help screen actresses speed up the time between wardrobe changes. Simple, classic and feminine, this time-saving manicure accentuated the nails without ever upstaging the outfit. Stylists and starlets loved the new look that quickly spread through the fashion world. Once it hit the runways of Paris, Jeff knew he had the perfect name… the French Manicure! 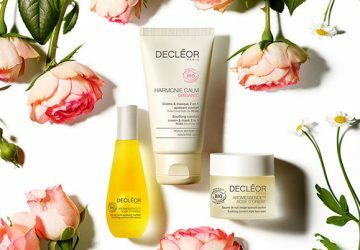 I recently purchased this kit from QVC UK and I love it. 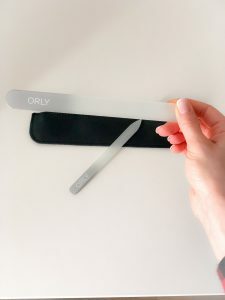 I have used a crystal nail file for around 15 years from Leighton Denny but I wanted something larger in size so that I can do hands and feet with ease. Nail technicians go through months of training, learning how to file the nail properly, with the Orly crystal nails kit, it does the all the hard work for us. It is perfect for natural and gel nails alike. In this kit, there is a large crystal nail file and a small one with a pointed edge and it comes in a lovely leatherette bag. The files are so gentle to use on my gel nails and helps seal the free edge so my nails stay strong and smooth. The pointed edge on the small file can be used to clean under the nail and to push back the cuticle. If you are serious about your nails or want to grow your natural nail, I would definitely recommend this kit and it is at a great price. This kit is available from QVC UK at £14.00. If you have any questions or would like to share your experience, please send me a message.